Using data from the Kepler mission and the extended K2 mission, scientists have identified more than 2,800 candidate exoplanets and have confirmed more than 2,600 of these as bona fide planets. A handful of planets are thought to be rocky like Earth (but a bit bigger), and orbit in the habitable zone of their stars, where liquid water - an essential ingredient of life as we know it - might exist. 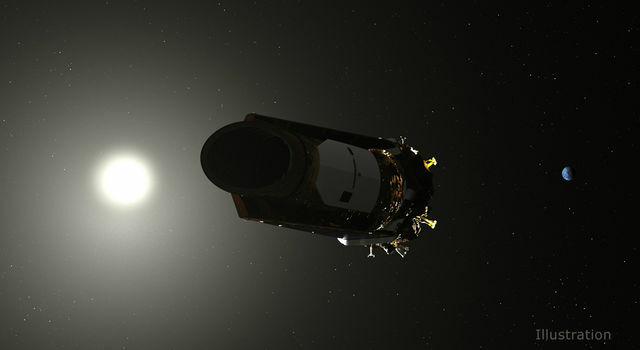 In 2013, Kepler was assigned a new mission called "K2." Two of the spacecraft's reaction wheels had failed, so engineers came up with a clever scheme to redesign the mission. K2 still hunted for planets, but it scanned a larger swath of sky than before, along the ecliptic plane. 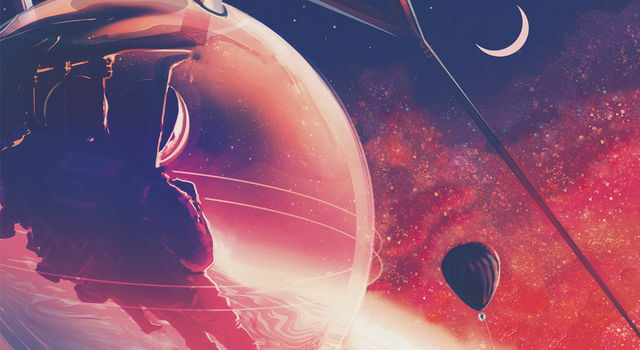 The mission began new types of research as well, such as the study of objects within our solar system, exploded stars, and distant supermassive black holes at the hearts of galaxies. More than 2,600 planet discoveries from outside our solar system, many of which could be promising places for life. While you can't actually travel to a planet outside our solar system, these new multimedia treats are the next-best thing. 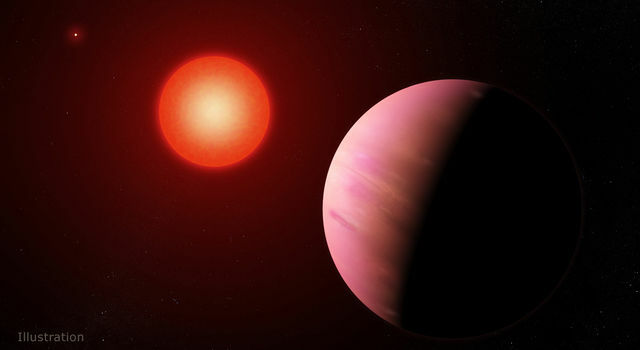 There are thousands of known exoplanets - planets orbiting stars other than our Sun - but citizen scientists have helped discover one that has a rare quality.